Want to Actually See Your Donation Dollars at Work? You Can. Especially at Christmas time, so many of the faithful want to reach out to the poor, to share their blessings with those most in need. But where should I give, we think? Who can I trust with my donation? How can I know what my dollars are really doing? And is there anyway to show my children what they can actually achieve with their generosity? For all of these questions, Missionary Oblate Fr. Andrew Small has an answer. And he provides it through MISSIO, a digital platform connecting donors to the people they help. MISSIO was developed by the Pontifical Mission Societies, which are the Catholic Church’s official support organization for overseas missions since 1822. Fr. Small has been the National Director of the Pontifical Mission Societies in the United States since 2011. ZENIT asked Fr. Small to tell us about MISSIO. ZENIT: Could you outline how MISSIO works? Fr. Small: MISSIO is a digital platform (App and Website, missio.org), developed by the Pontifical Mission Societies and launched by Pope Francis in 2013. MISSIO offers direct, unfiltered access to those who are making change happen around the globe for the world’s most vulnerable communities. The Catholic Church, through the Pontifical Mission Societies, supports a global network of people working on the front line of service for the most vulnerable communities. MISSIO is your connection to these change-makers – the priests, religious and lay pastoral leaders who offer help to the most vulnerable communities of our world. They provide essential education and health care, social outreach and advocacy, and pastoral service. In every moment, they also offer spiritual comfort to the suffering and marginalized. Through Missio, you can encounter the Mission Church whenever and wherever you are – in the palm of your hand on your mobile phone, or at your desk on your computer screen. You can support these project leaders and the communities they serve through donations (give), or by sharing their good works on social media. Through the mobile app, you can also pledge an action on behalf of these leaders and their communities, such as prayer. MISSIO allows project leaders and supporters to offer comments around projects, and to interact. In that way, MISSIO builds a community of support to maximize success for the Missions. MISSIO members come from all walks of life, and share their efforts with others committed to helping change the world. MISSIO lets you see real change in real time. Support gathered on MISSIO is distributed in the same way as the General Fund support from the Pontifical Mission Societies, via the Apostolic Nuncio in each mission country. And MISSIO’s existing global network ensures 100% of your contributions go directly to the project and the people that you select. ZENIT: Members of the MISSIO community can connect with project leaders and learn – in real time – how their support is making a difference in the lives of others. How does that work? Fr. Small: Missio is a mobile app and digital platform, currently available for iOS and Android, and through a web-based interface at missio.org. MISSIO is an online tool, developed by the Catholic Church’s Pontifical Mission Societies in the United States, that connects people to people to change the world, providing a variety of ways to show their support: give, share and act. A user can browse through projects on either the app or the website, donate to the project, share on social media, or select to become a fundraiser for that project (CHOOSE journey). On MISSIO, project leaders half a world away offer thanks and updates to the supporting community on MISSIO. MISSIO users can ask questions, learn about what is really going on, and offer support in a variety of ways. You can see examples of this interaction on projects found through the Explore Projects link on MISSIO. ZENIT: Could you describe a few types of missionary work overseen by the Pontifical Mission Societies? Faith & Empowerment: MISSIO offers a direct connection to the priests, religious and laity leading projects that provide essential social outreach, advocacy, and pastoral service. They address basic human needs, while in every moment offering spiritual comfort and support to the suffering and marginalized. MISSIO projects help to bring chapels and churches to remote areas, centers of faith and service. In other projects, women religious receive the tools and resources they need to serve communities in greatest need. Hope & Education: MISSIO change-makers work on the front lines to ensure that all children, particularly young girls and those with disabilities, have access to a quality education because they know that education reduces poverty, empowers women, and helps prevent disease. By supporting MISSIO projects, you give hope to future generations and earn an A+ for helping to build stronger, more peaceful and equitable societies. Through MISSIO projects, seminarians and religious are educated, as are catechists, bringing the faith to our family in the Missions. Love & Service: By investing in health initiatives run by the Catholic Church to help children, families and communities, MISSIO leaders help build resilience among the most vulnerable and marginalized. Walking with the poor – those who are sick or suffering – is something we do best. As a member of the MISSIO community, you too can accompany those who are most in need of help. ZENIT: What effects do you expect from bringing more technology into the missionary communication dynamic? Fr. 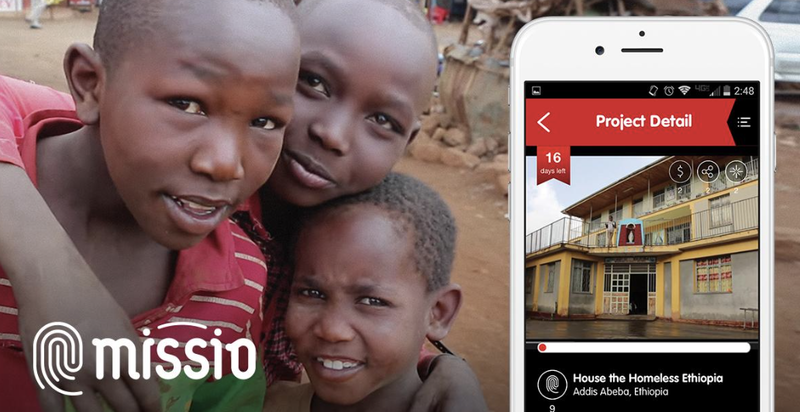 Small: The MISSIO platform connects change-makers around the world in a way that’s never been done before. Now you can explore projects, share them with friends and family through social media, make a donation or even “adopt” a cause that you believe in. And you can get instant updates from the people on the ground half a world away. We all want to make change happen, and MISSIO is the way to do it. MISSIO makes the Mission Church visible on your mobile phone or computer screen. 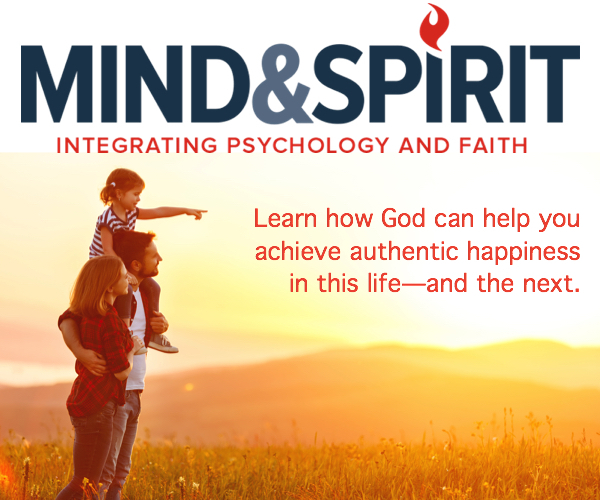 In a world where everything is so accessible – from your takeout order to the sports scores – why shouldn’t your faith, your Church be that visible? MISSIO provides that space, one that is safe, trusted, transparent, reliable – and effective. Only the Church will help the Church, and through MISSIO that happens.